Little ones love to bounce, bounce, bounce! So, why not give them a nice soft and safe place to get out all that energy and bounce all around? 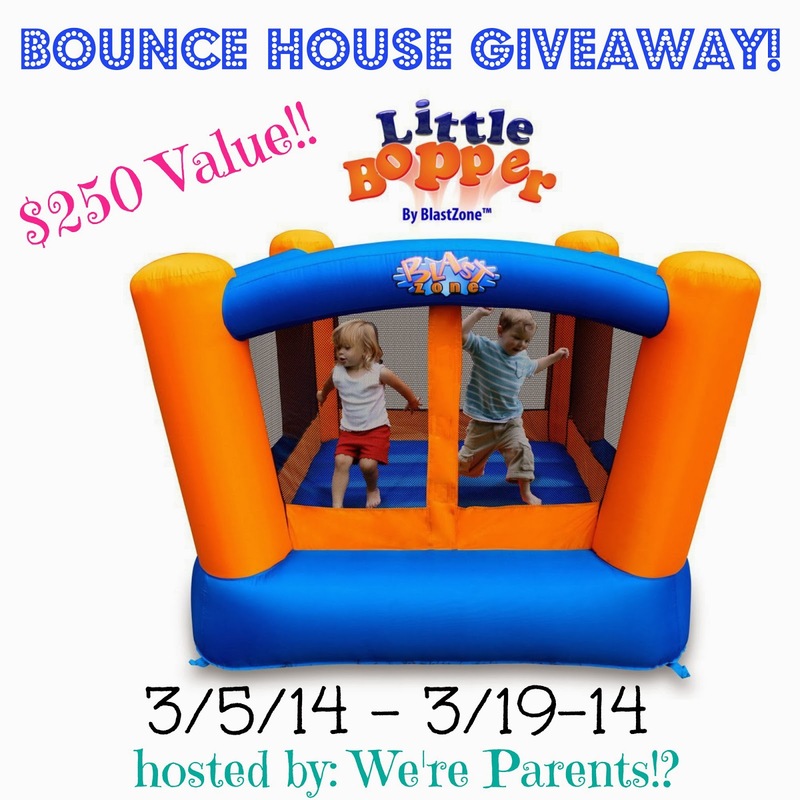 Check out this awesome giveaway for a bounce house from my blogger friend at We're Parents!? I like the Sidekick Bouncer too! Would love if it came with the balls though.